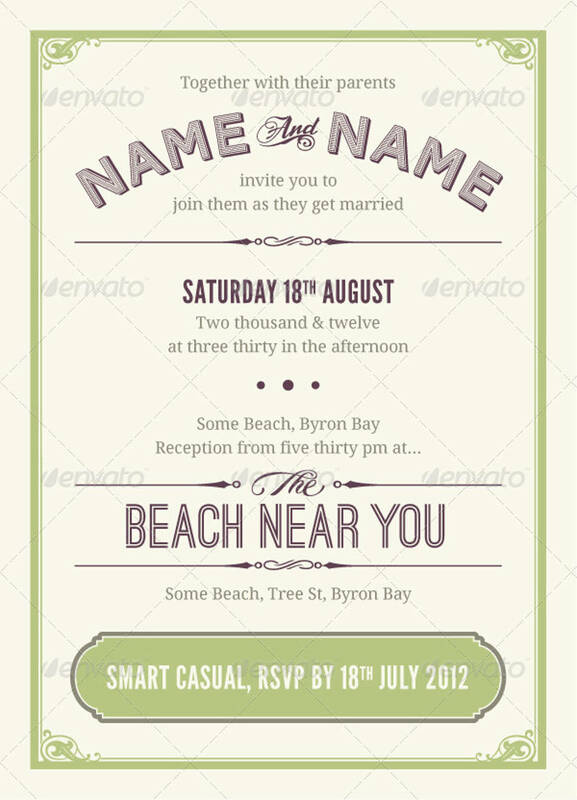 Whenever you decide to make and send out invitations, you have to think about a couple of its aspects when creating them. 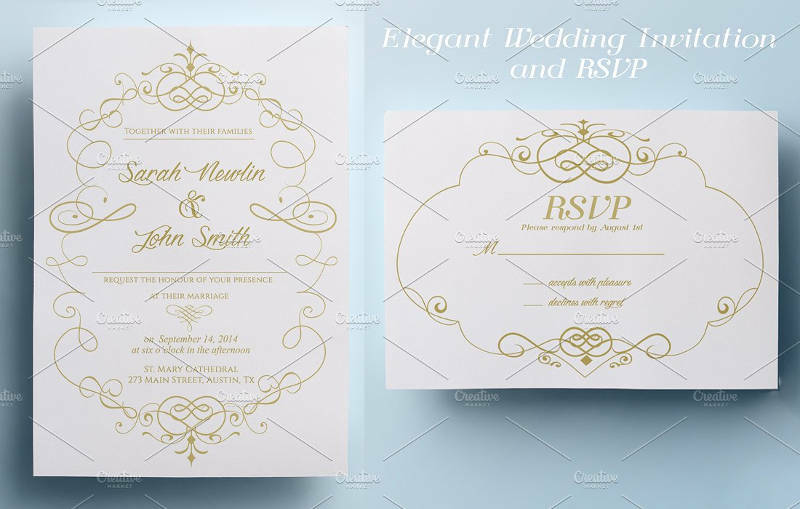 While you can always check out Examples of Invitation Designs to help you out with this, it’s best that you create one from scratch to give it that personal touch. 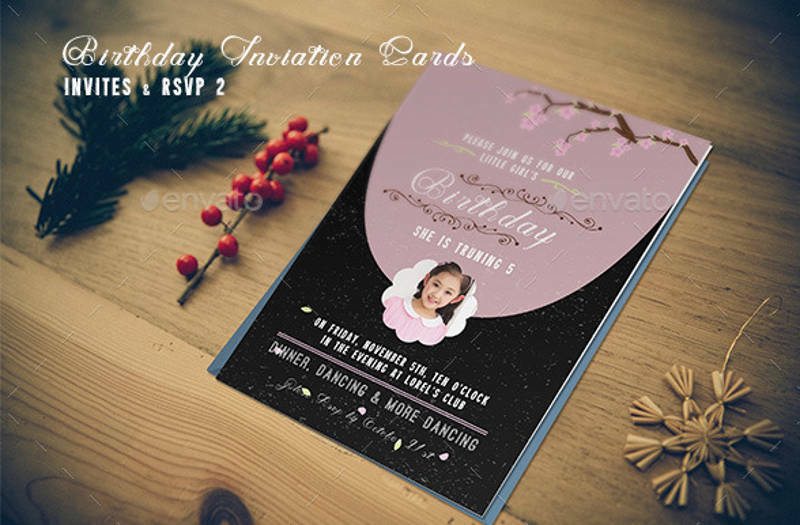 Because using Birthday Invitation Designs that you can find on the internet and sending them out won’t really make your invitees feel all that special. Also, if you want the people you’ve invited to respond to your invitations, you’re going to have to make sure that you give them enough information on how they’ll send you back their response. 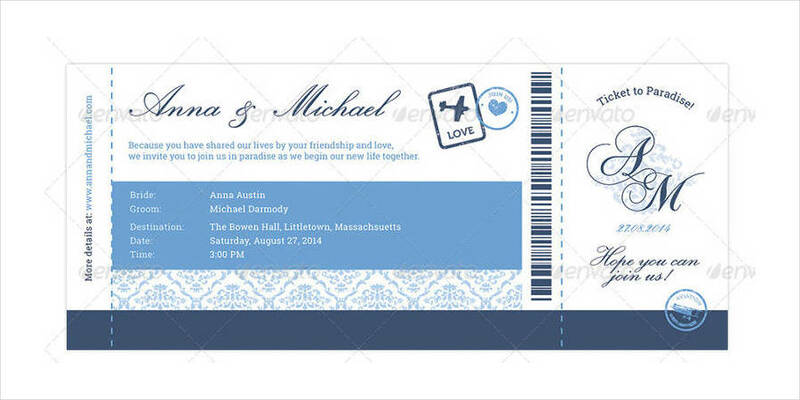 This is why this article is going to teach you how to create your RSVP invitations which will allow you to get those responses from the people you’ve invited. 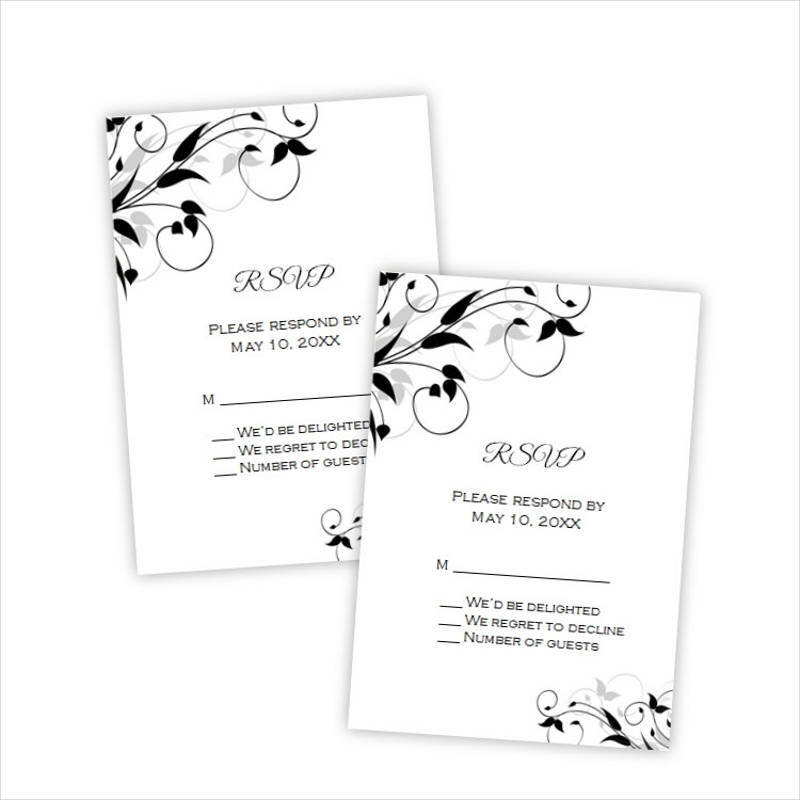 So let’s say that you’re planning on sending out Wedding Card Invitations to your friends and family. 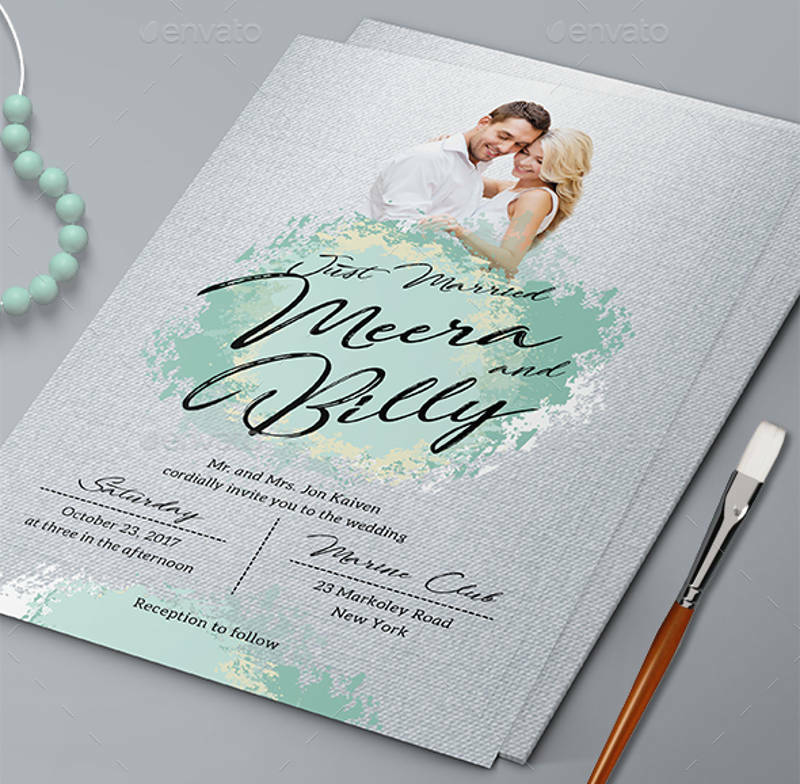 What you’re going to have to do is state that it’s a wedding invitation clearly along with the complete names of the two people that are about to be wed. 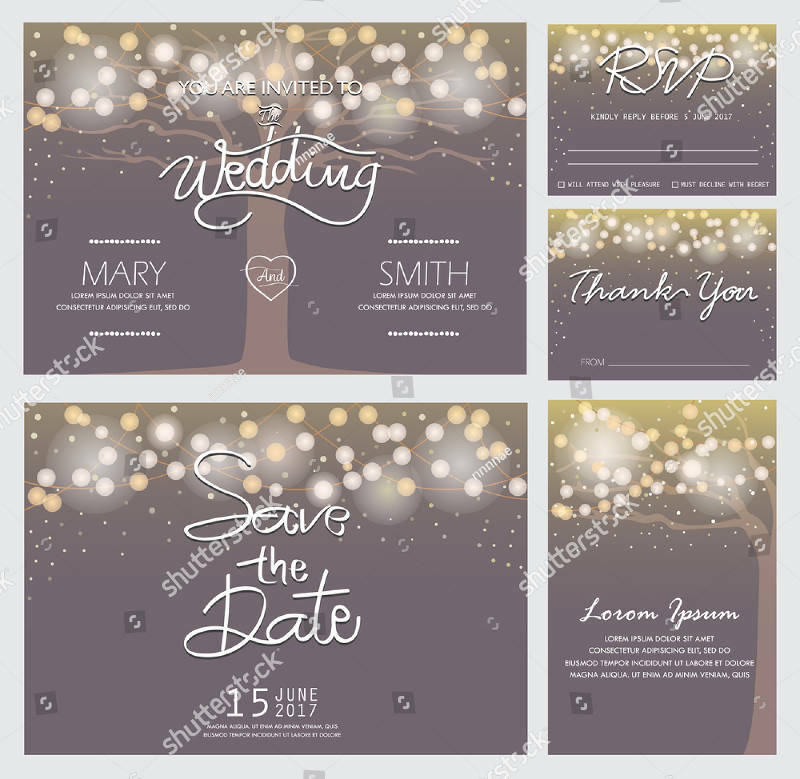 This way, your invitees will get all of the information that they need and ones that will answer all their questions regarding the kind of party they’re invited to. 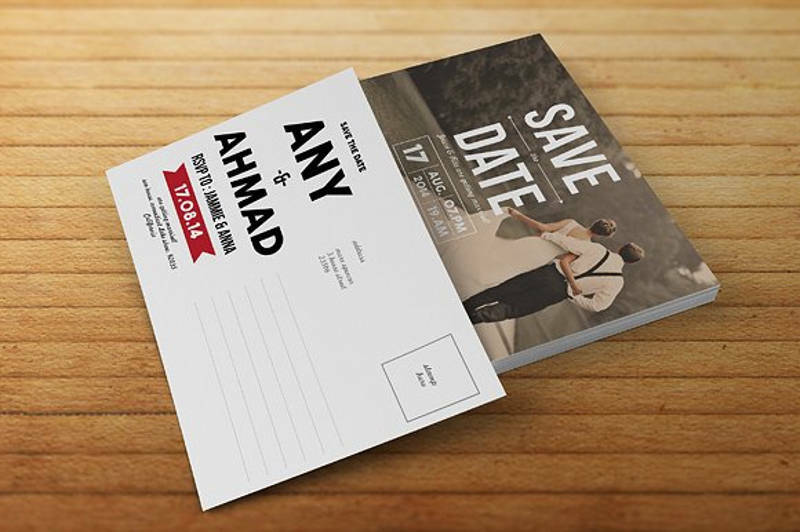 Since we’re talking about Personalized Invitations in which you want your invitees to respond, you’ll need to think about the duration in which they should give you their response. 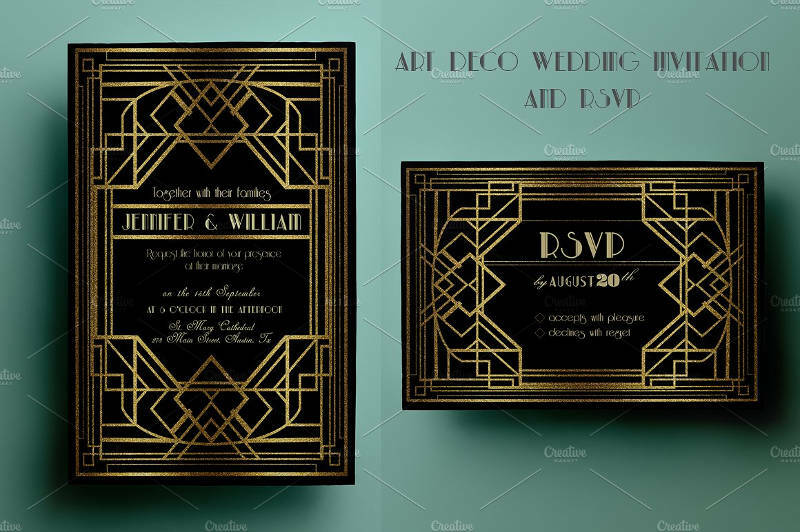 You want it at least around 2-3 weeks before the party starts or possibly even a week to ensure that you’re able to prepare everything that you need and to accommodate to the number of people that decide to go. 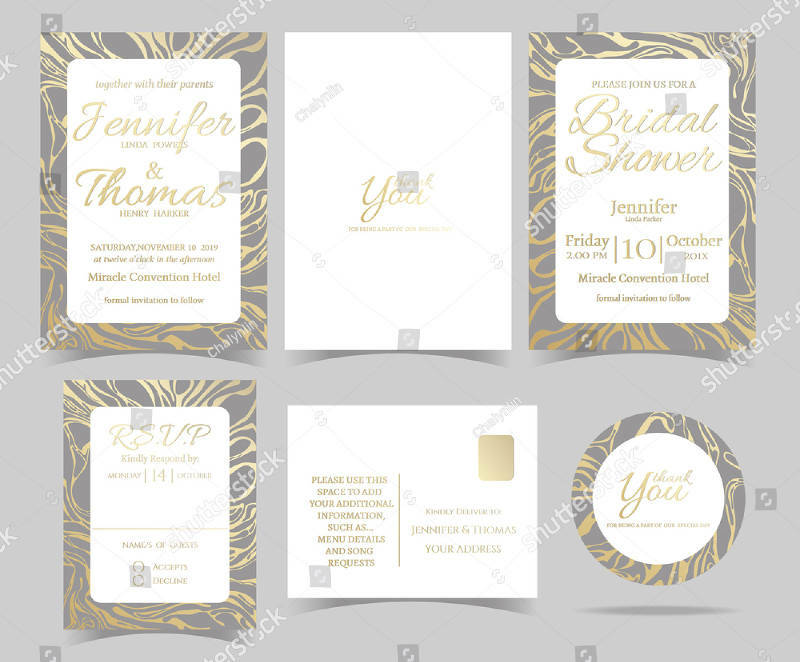 So make sure that you put in the day, month, and year of the event that you’re inviting these people as well as when they should respond to your invite so that they’ll have a clear understanding of when they should give their replies. 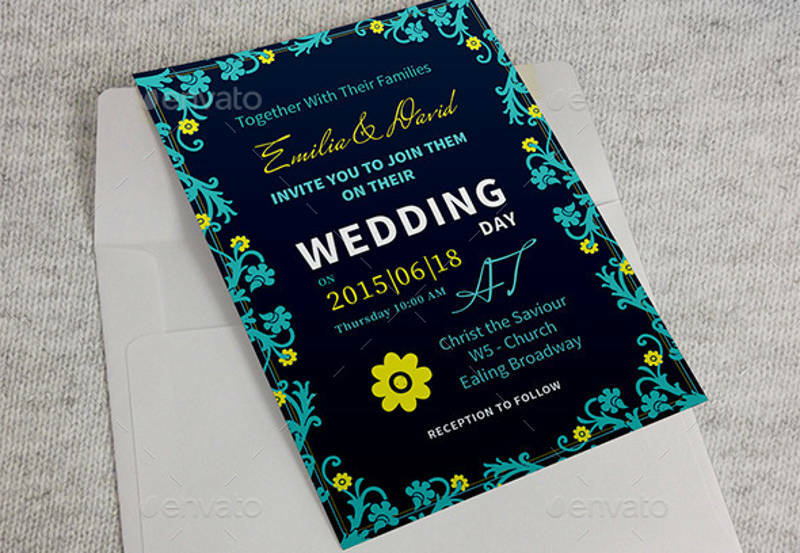 If you’re going through samples Invitation Cards Designs, then you’ll notice that there’s always a space for where the address of the party should be located within the invitation. You need to think about the best place as to where you should be throwing the party as this will factor into its success. 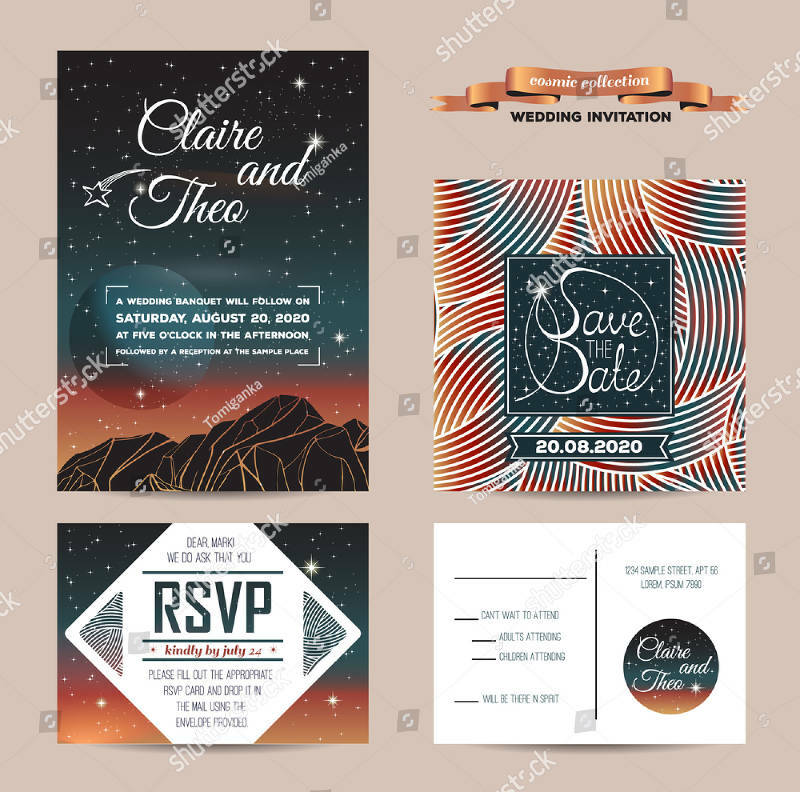 You want the place to go perfectly with the theme of the party and you want it to be somewhere that’s convenient for both you and the people that you have decided to invite.